I’ve just added another article over at Wideplace. 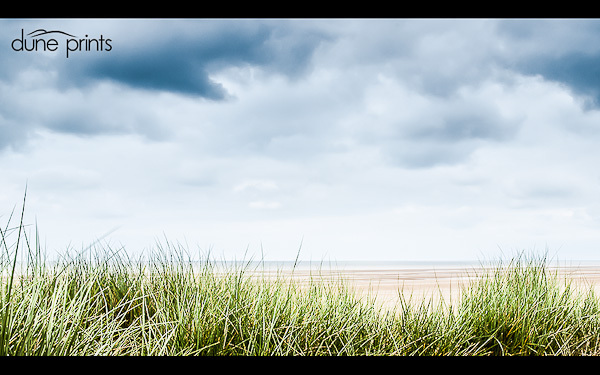 I’m still fascinated by the interplay of marram, sea, sky and sand that presents itself at Ainsdale Beach. This photo was taken a while ago using my preferred technique of ETTR (expose to the right). This generally gives my a light and airy starting point for processing the image. On this shot I decided to push the contrast a little more than usual to give a more punchy feel to the image.